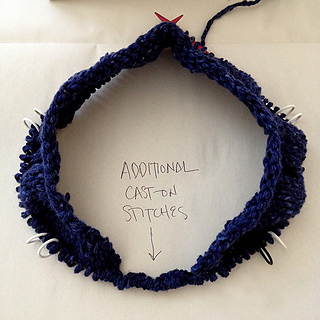 It’s not just a sweater — it’s a top-down tutorial in action. 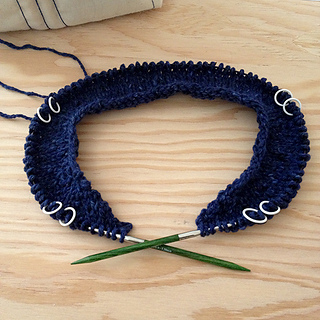 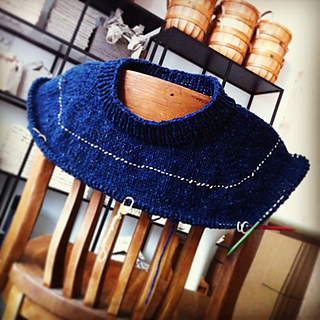 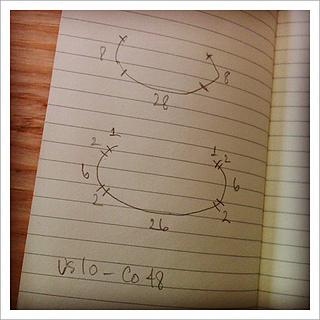 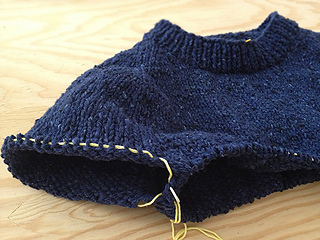 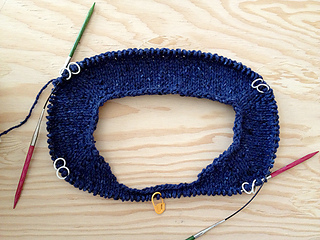 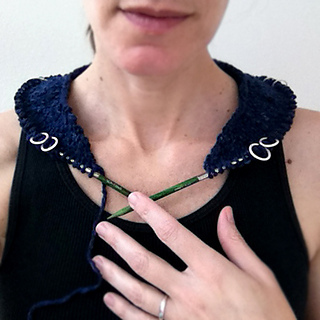 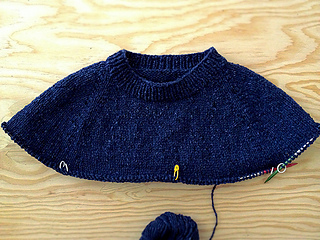 I’m explaining the top-down method as I knit a simple raglan pullover to my own specifications, without a pattern, so you’ll know how to do it too. 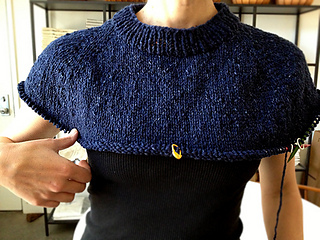 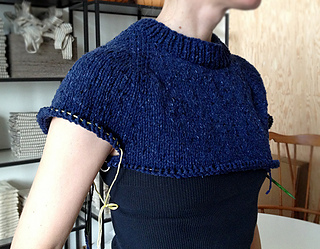 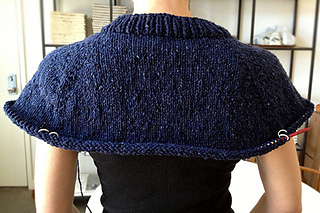 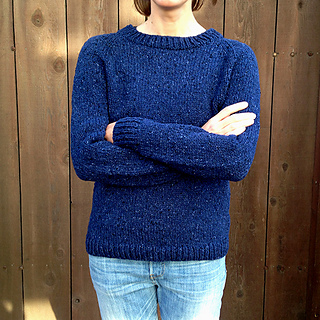 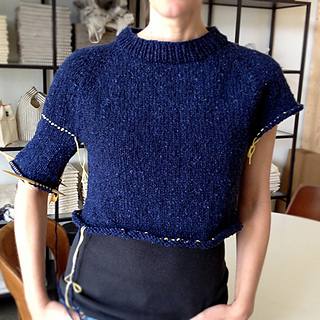 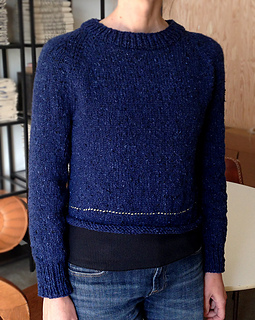 Finished shots of the sample sweater, along with the specs in short form, are on the blog and here on Rav. 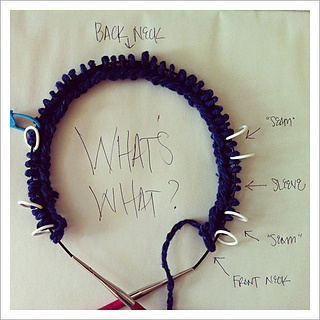 If you have questions, please ask them on the corresponding blog post, to keep things in one place and so everyone can benefit from all the Q’s and A’s.